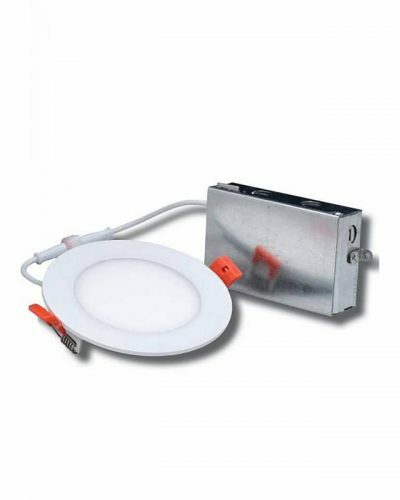 introducing the all new LED PAN Pro Slim downlight. This new lamp is designed to save space and easily installed in any ceiling without installing a recess can. Installation is simple, cut a hole in your ceiling drywall and clip this light in the ceiling. Please contact us for more details.